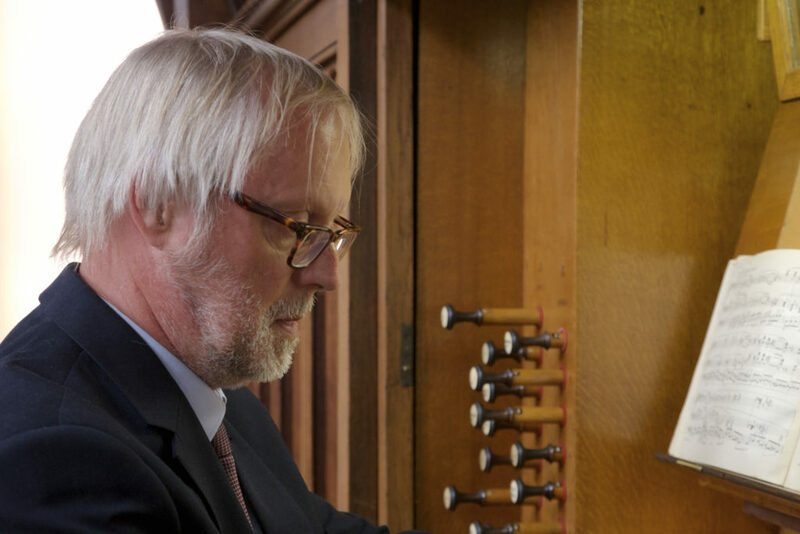 St. John’s Organ Society is pleased to announce that Tjeerd van der Ploeg, church musician, recitalist, improviser, and recording artist, will play a concert on the historic organ at St. John’s Catholic Church (207 York St.) on Tuesday, May 7, 2019 at 7:30 p.m. Van der Ploeg is the organist at St. Christoforuskerk in Schagen, Netherlands. He will perform music of Josef Rheinberger, Max Reger and Herbert Howells. Tjeerd van der Ploeg studied organ under Piet Post (1919-1979), Jan Jongepier (1941-2011) and Jacques van Oortmerssen (1950-2015). He completed his organ studies in 1985 by obtaining the soloist diploma at the Conservatory of Amsterdam, Netherlands. He is organist of St. Christoforuskerk in Schagen, Netherlands, and a frequent recitalist and improvisor. His many CD recordings have been widely acclaimed. They include music by Herbert Howells (1892-1983), recorded at St Christoforuskerk, Schagen (Nicholson organ, 1882) and Selby Abbey (Great Britain); and Charles Tournemire (1870-1939), recorded at St. Pierre, Douai (France), Notre Dame de Grâce, Cambrai (France) and Notre Dame d’Auteuil, Paris (France). Lately he recorded ‘Dritter Teil der Clavier Übung’ from J.S. Bach at the historic Garrels organ at Purmerend (Netherlands). Van der Ploeg has published articles on Herbert Howells, Charles Tournemire, the Spanish composers Francisco Correa de Arauxo (1584-1654) and Pablo Bruna (1611-1679) and Gregorian Chant. He was awarded the silver medal by the Société Académique ‘Arts, Sciences et Lettres’ for his services to French organ music. St. John’s Catholic Church is located at 207 York Street in Bangor. Admission is free, but donations are appreciated.